What is it about food that makes it so important? Well, we need food to live, we need food to remain healthy, and we need food for carrying out our daily life activities. Food gives us nourishment that allows our body to get energy for carrying out various body processes that keep us alive. Nutrition in food comes from compounds called nutrients. Each nutrient is essential for specific functions in our body. While some give us energy or material for body building, some just help in biochemical reactions which are vital for our body. Consumption of foods rich in nutrients are linked to health and wellness and you need to do this daily to refuel your body and keep it healthy. Nutrients are compounds present in foods, which are essential for our body to survive and remain healthy. Nutrients can be divided broadly into two categories- macronutrients and micronutrients. These are typically those nutrients that are required in large amounts by the body. 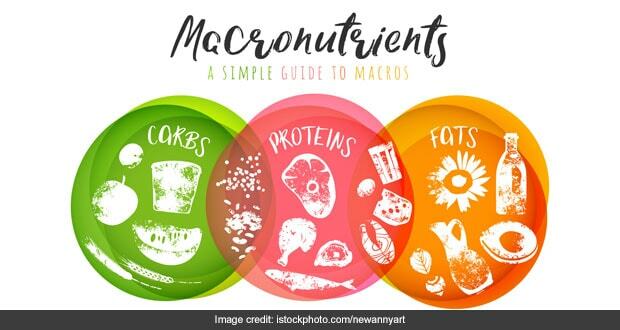 Three essential macronutrients are carbohydrates, proteins and fat. 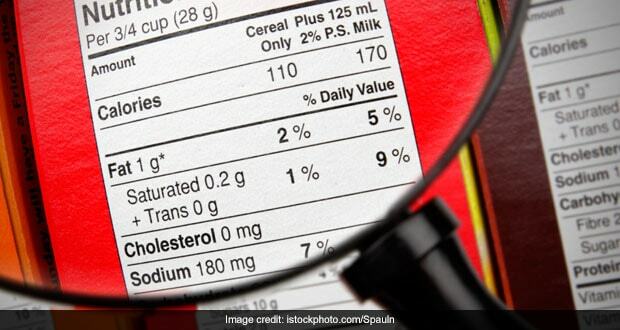 All food items obtain their specific categories on the basis of the macronutrients present in the largest amount. Carbohydrates are the fuel foods for the body. Each gram provides 4Kcal energy, which is the most vital need of our body to function. Carbs are broken down into glucose to be used as the preferred source of energy, especially by our brain. Carbs protect our muscle mass because in their absence, muscle may be broken down to provide energy. Carbs, as fibre, add a protective element to our nutrition by promoting digestive health and heart health, and also prevent diabetes. Proteins are made up of amino acids and are the building blocks of our body. Each gram of protein provides 4Kcal energy. There are 20 amino acids in all, of which, 9 are not made in our body and are hence called essential amino acids (EAA). It is the presence of these EAAs, which describes the high quality of protein. Proteins are present in every cell of our body and are essential for maintaining structure and keeping the body’s tissues and organs functioning properly. Proteins act as antibodies protecting our body; they make up our enzymes, which assist and regulate chemical reactions in our cells. They act as messenger’s coordinating processes between various organs and tissues. They are also a means of transportation within cells and throughout the body and of course, they maintain the structure of our body and allow us to move. Fat is an essential part of nutrition. It is a concentrated source of energy providing 9Kcal/gm of energy when carbs are not available. They are needed to absorb other nutrients like fat soluble vitamins from our food. Fat is stored in the adipose tissue, which acts as an insulator in our body maintaining our core temperature. It also acts as a shock absorber by surrounding our vital organs, protecting them from injury. Certain essential fatty acids like linoleic and alpha linoleic are involved in critical functions like preventing blood clotting and inflammation, and wound healing. Monounsaturated and poly unsaturated fats are the healthier choice while saturated fats need to be curtailed to maintain good health. These are essential elements that are needed in small quantities but are critical for protection against diseases and to maintain good health. These mostly, cannot be produced in our body and hence we must consume adequate amounts of them from our food. Vitamins and minerals are the two micronutrients that are essential for a healthy living. Water Soluble: Vitamin B which is involved in energy production and other functions and Vitamin C which is an antioxidant and is a part of collagen – the skin protein. These are not stored in our body and we need their daily dose. Fat soluble vitamins include A, D, E and K. These are best absorbed when taken as a part of a fatty meal, they can be stored in our liver and fatty tissues. They play a vital role in maintaining eye health, blood clotting, bone formation, tissue and organ formation, immune functions and also act as potent antioxidants. Minerals are inorganic substances that enter our food through soil and water that the plants grow in. Minerals are further classified as macro minerals, needed in large amounts by our body and trace elements needed in smaller amounts. The former include calcium, phosphorous, magnesium, sodium, chloride, potassium and sulphur. Trace elements needed by our body include iron, manganese, copper, zinc, iodine, fluoride and selenium. Most of these function as a critical part of essential body processes, as enzymes, as a part of hormone regulation and add health to our food. Nutrition in food is what drives our health and hence our life. A healthy diet and a healthy lifestyle are the key ingredients for us to remain charged and achieve our full potential as individuals. It is very simple; we can get all that is good from everyday meals by just following the seasons and eating a variety of foods.